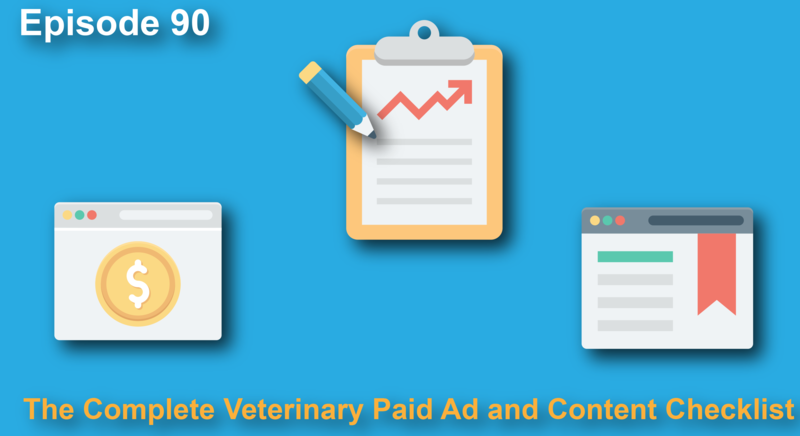 In Todays Inbetweenisode I cover the sequencing of how you approach paid ads. 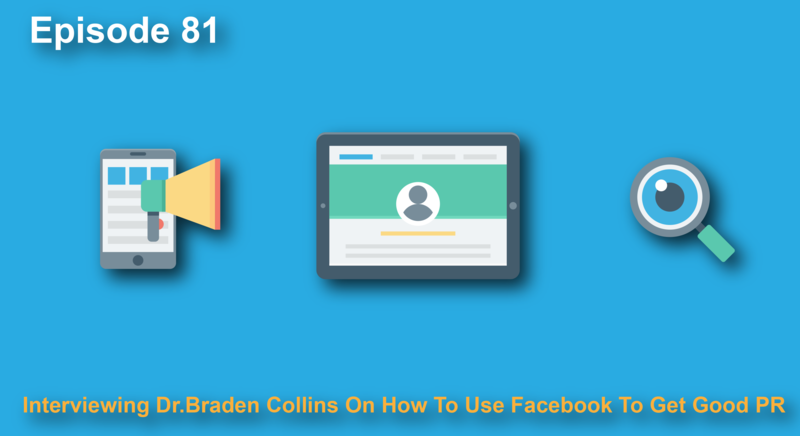 Be sure to listen and let me know if you have any questions, comments or need help with anything! 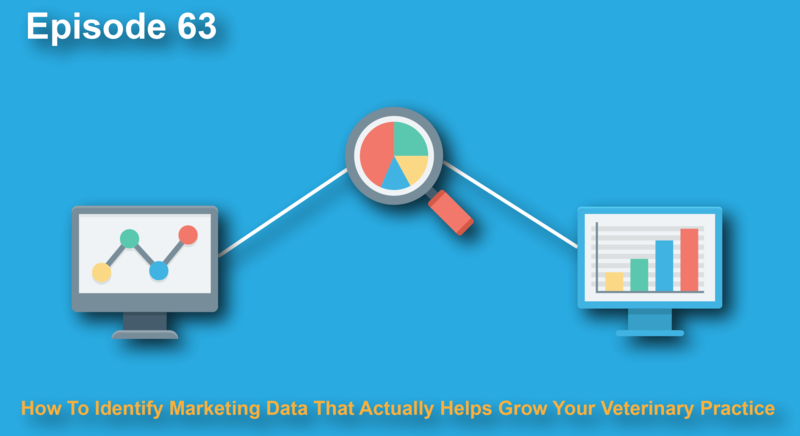 In Todays Inbetweenisode I cover Google Data Studio. 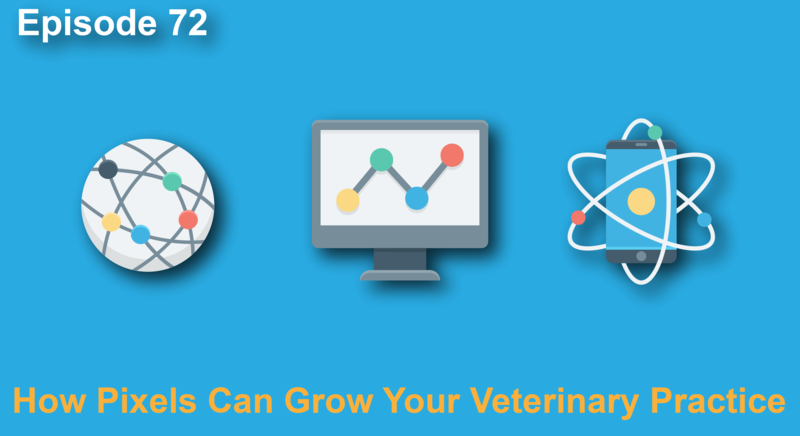 Google Data Studio is a tool you can use to compile reports and create dashboards of results and analytics all in one place and best of all its free! 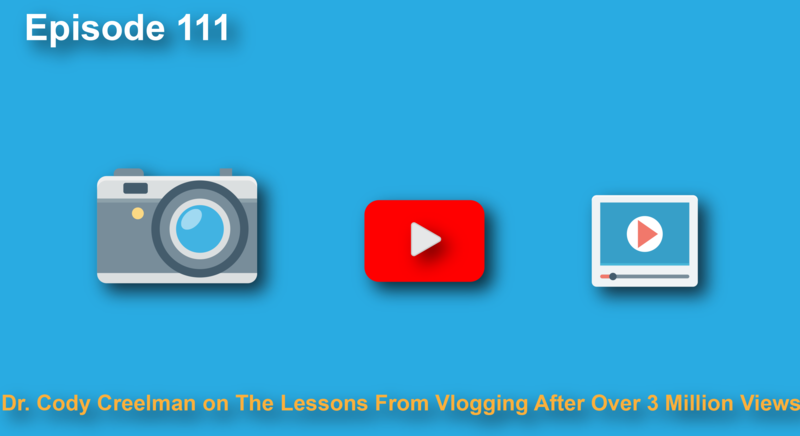 The crashes of both Instagram and Facebook recently really showed us how one day possibly these platforms could all of a sudden be gone! 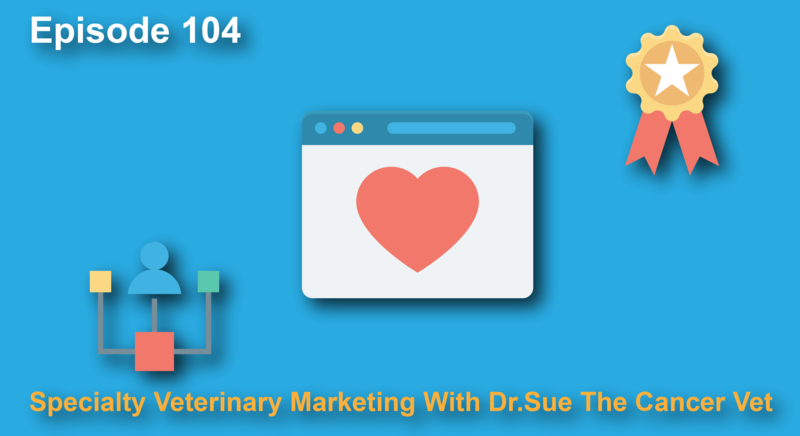 In Todays Inbetweenisode I share why it’s important to be using more than just one platform in your marketing. 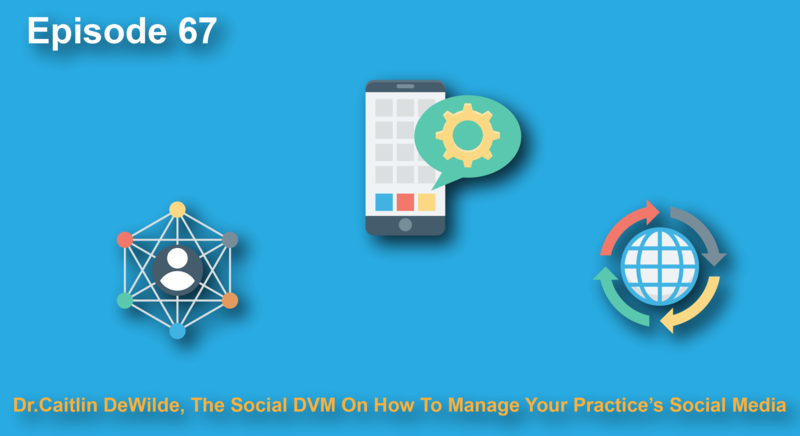 What would you do if your social accounts got disabled? 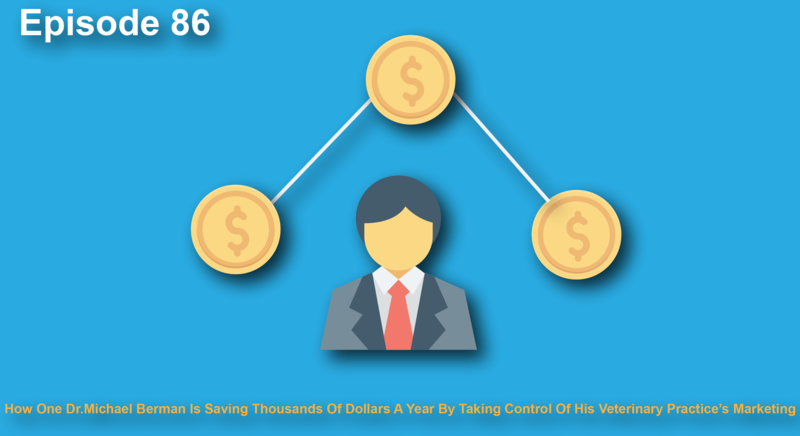 You need to think about this because it could happen! 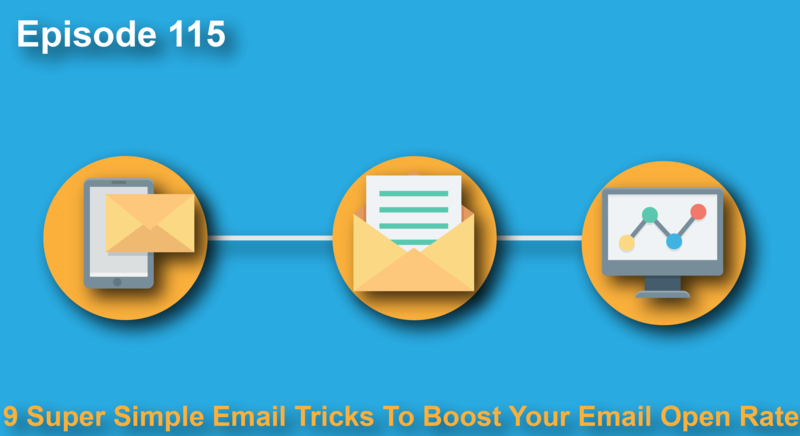 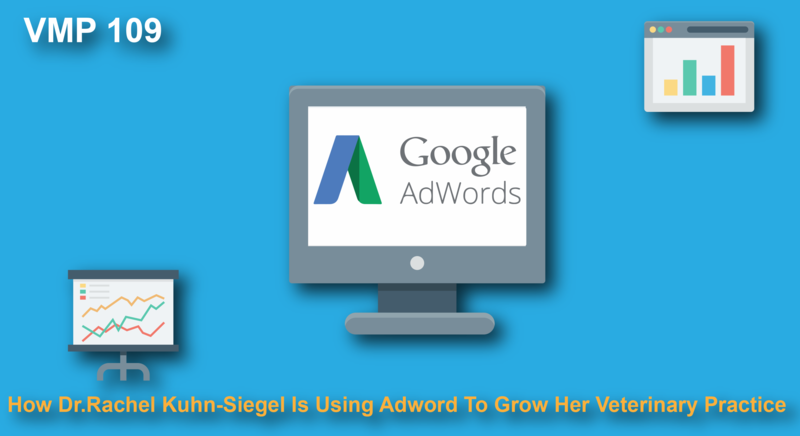 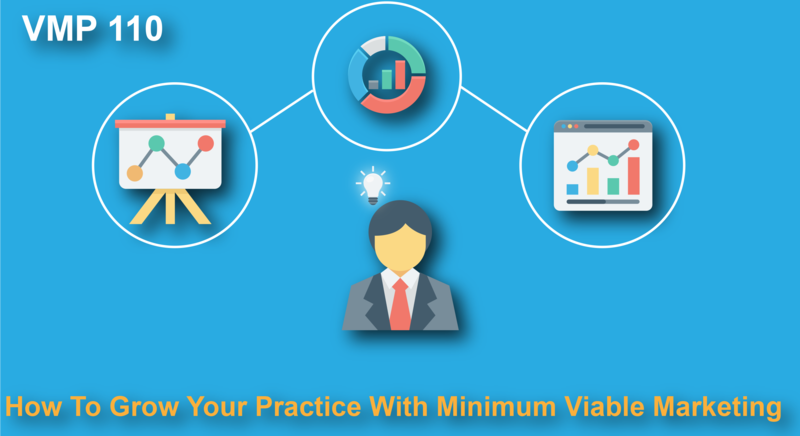 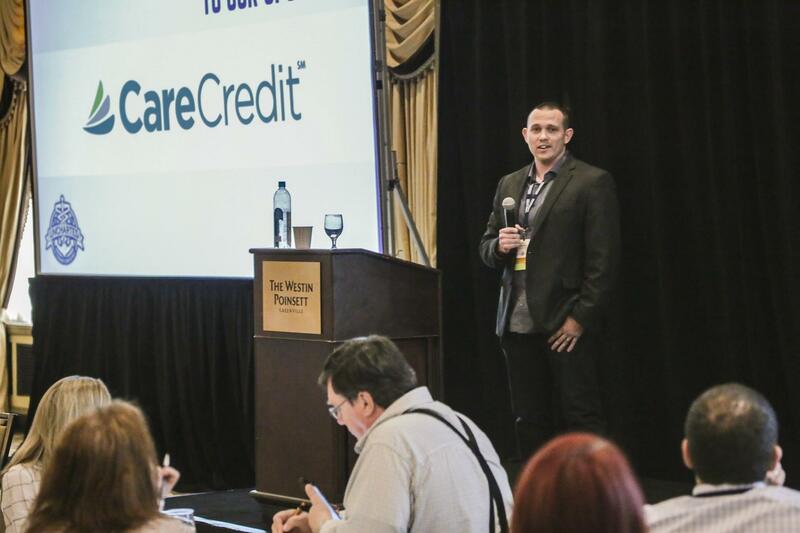 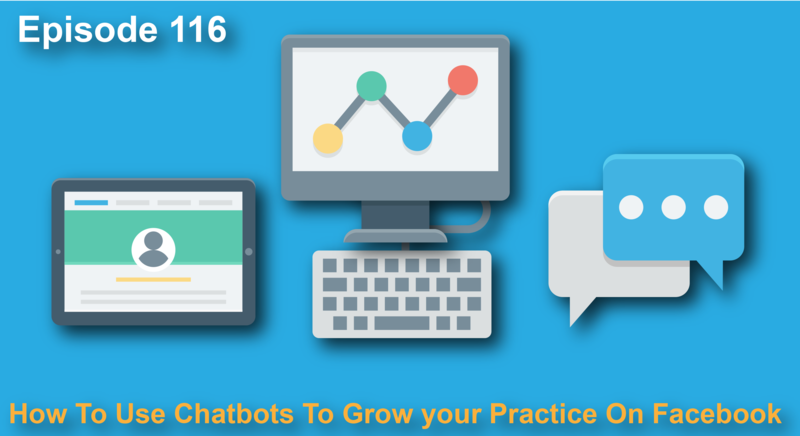 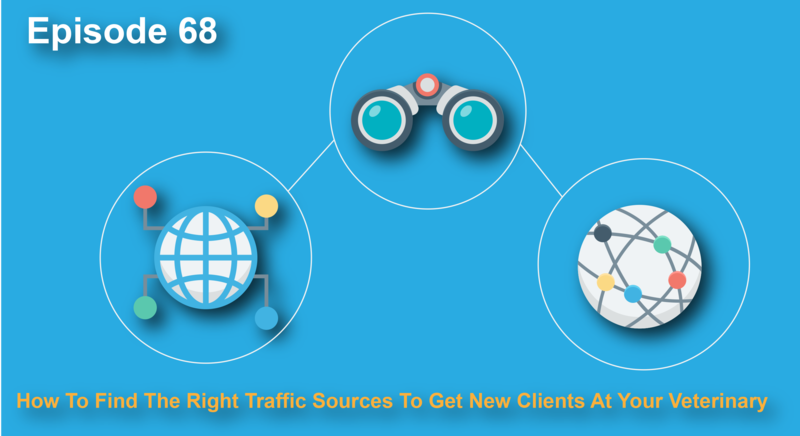 Don’t get relying on only one channel to drive your practice’s growth! 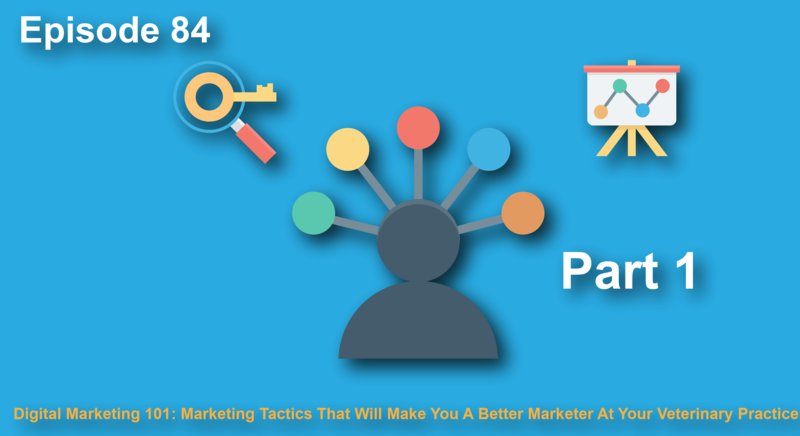 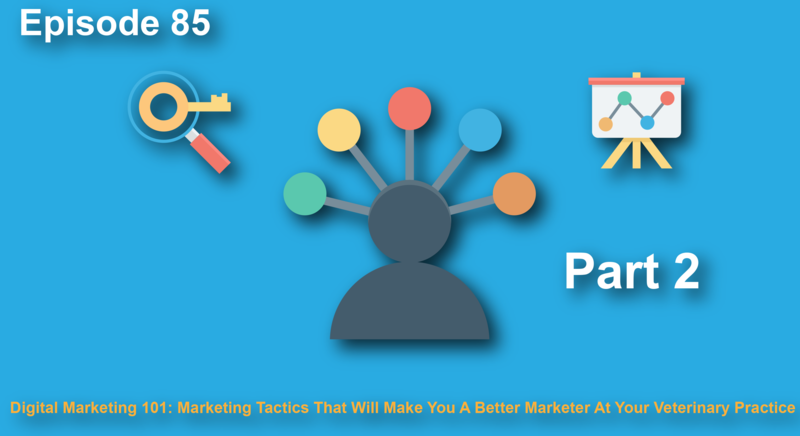 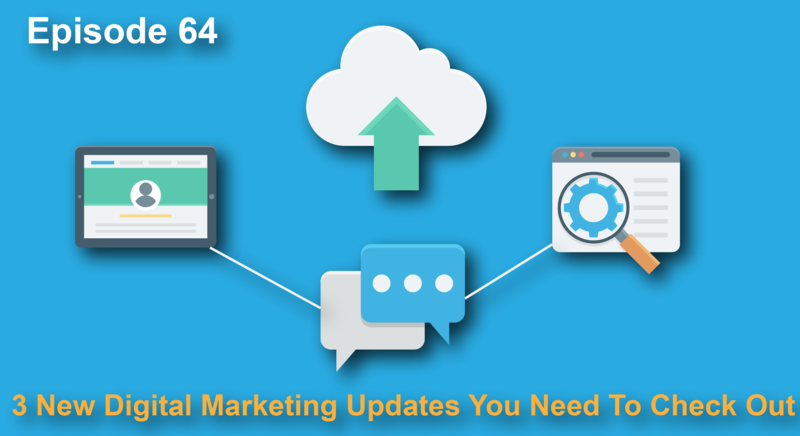 Episode 144: 3 Marketing Trends And Predictions To Help Your Prcatice Grow In 2019. 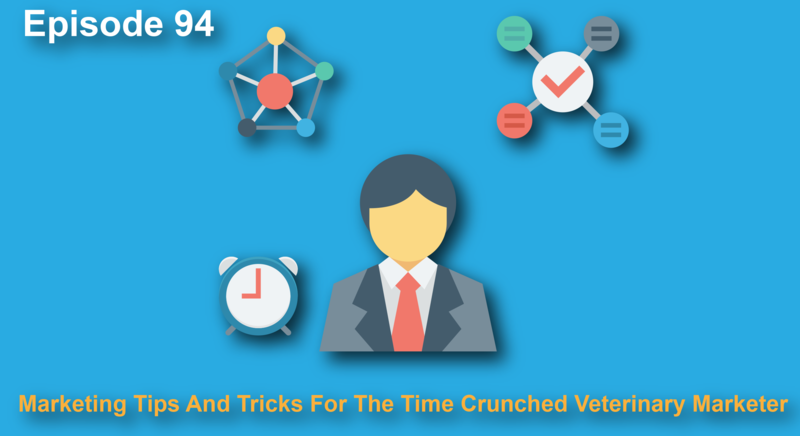 VMP 141.5: Is It Time To Start Using Business Manager? 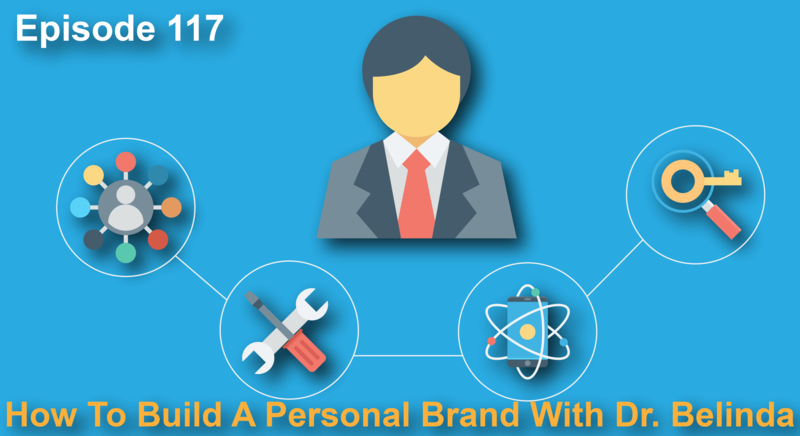 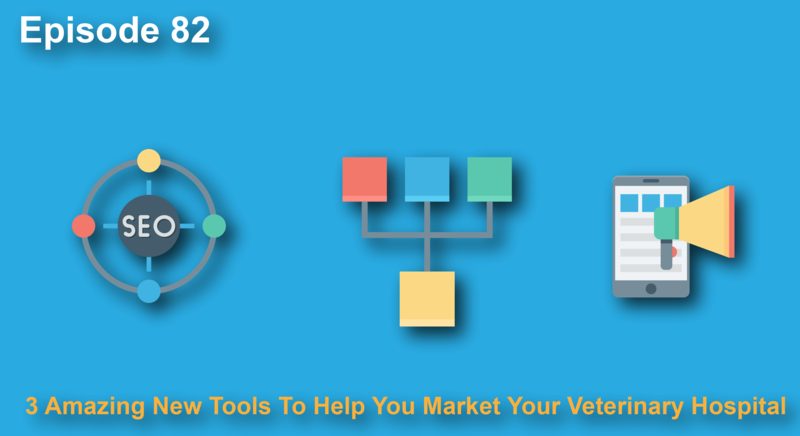 VMP 124: Are You Doing Swiss Army Knife Marketing? 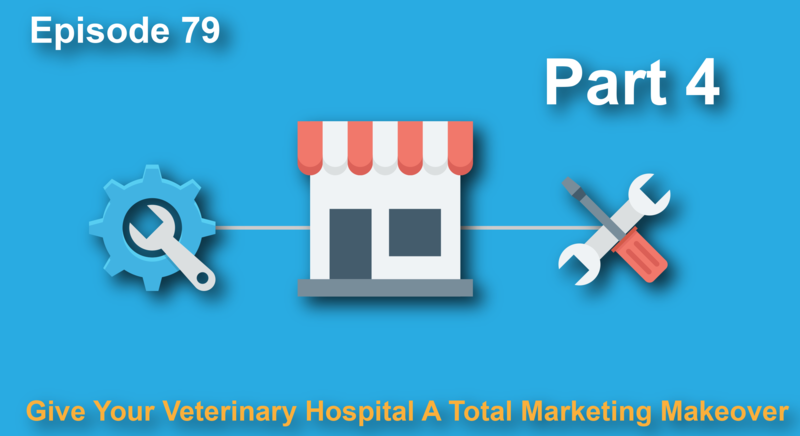 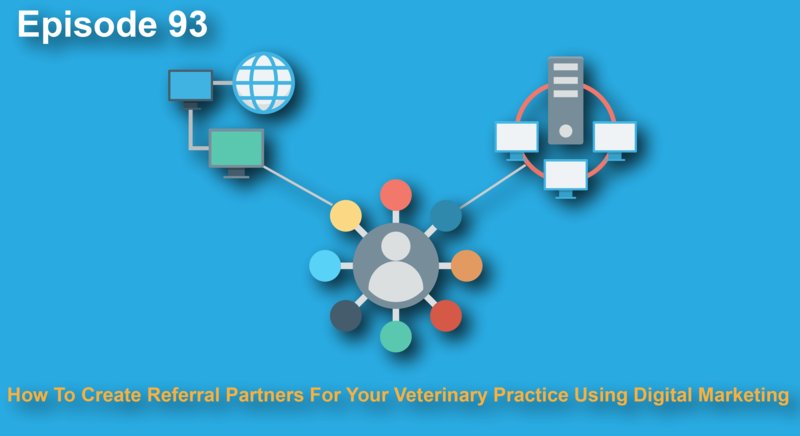 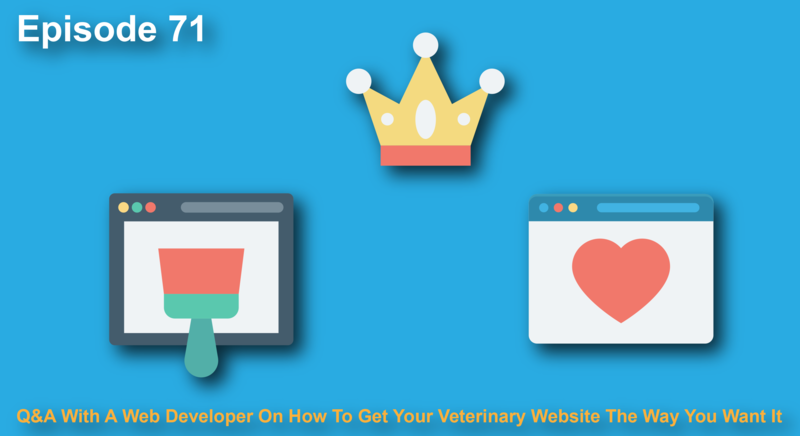 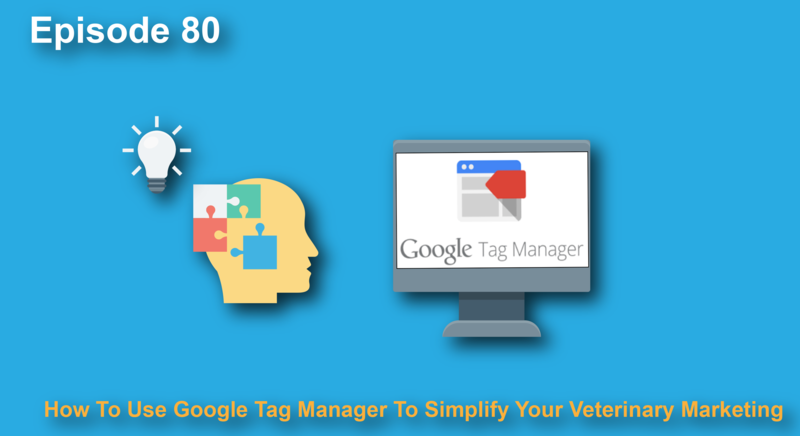 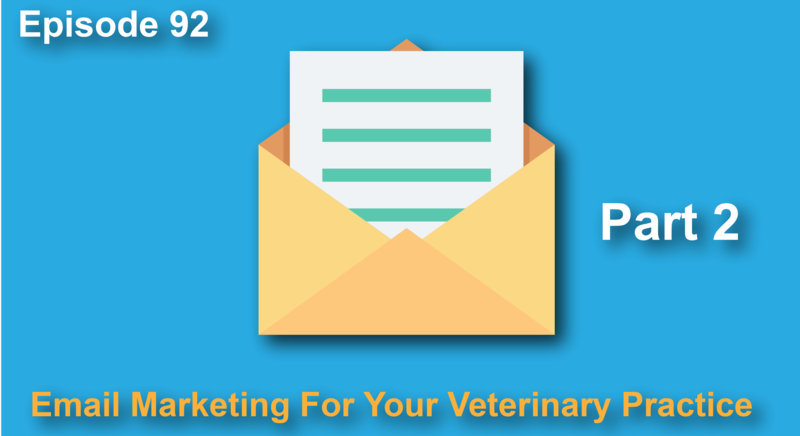 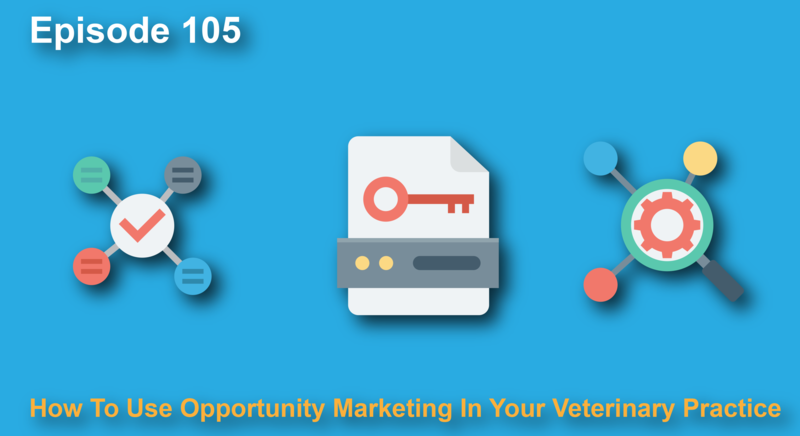 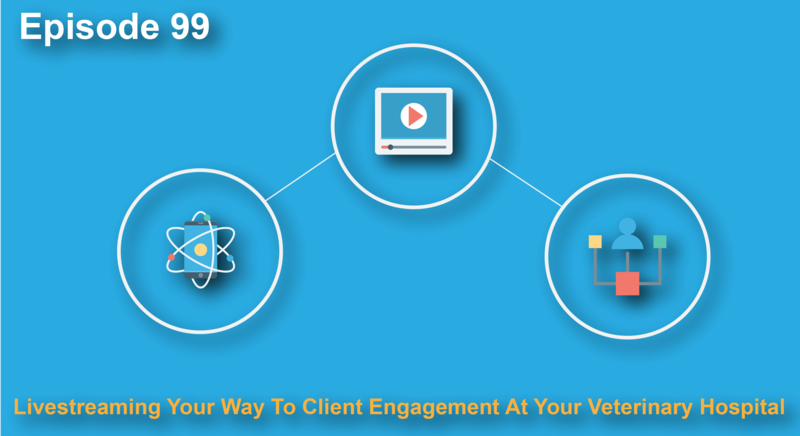 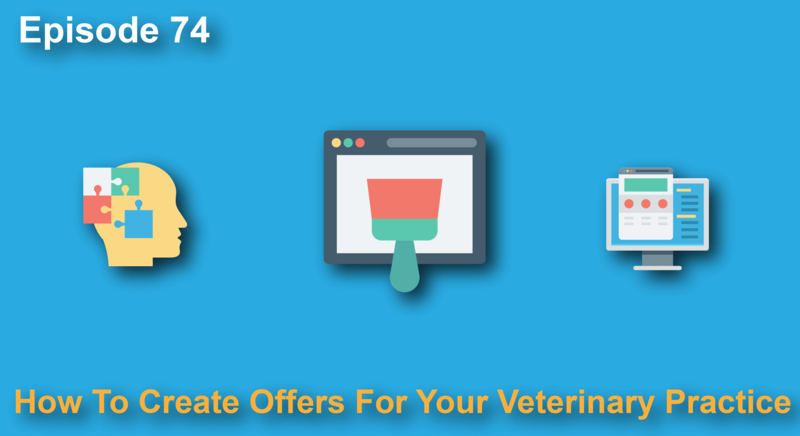 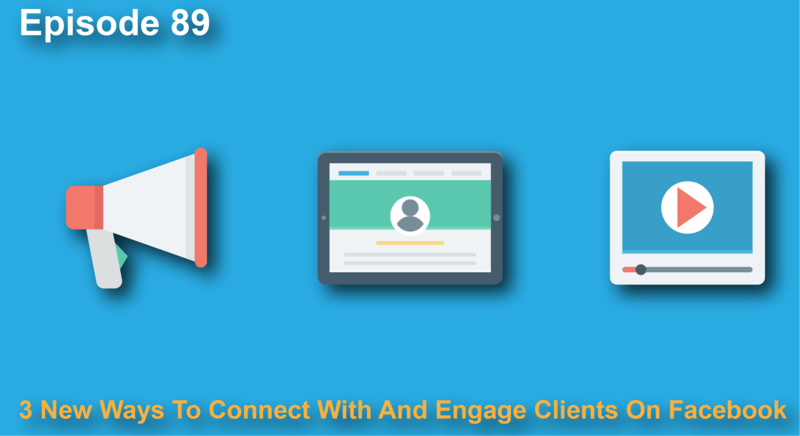 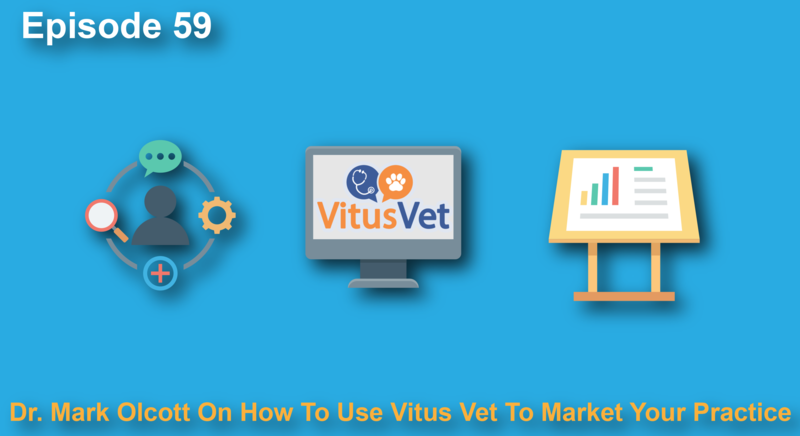 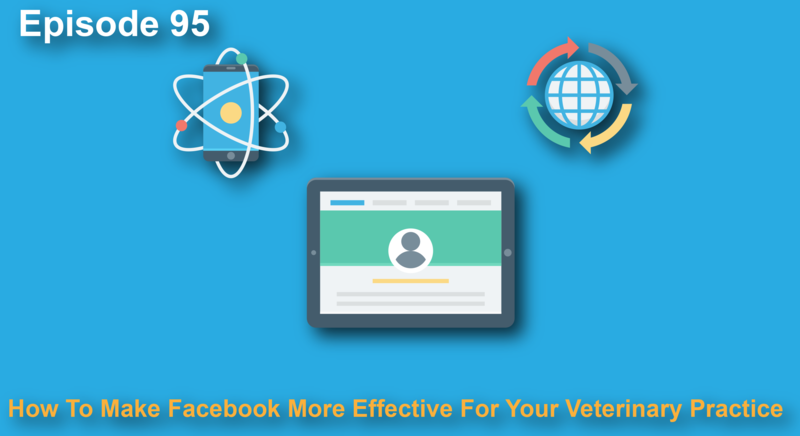 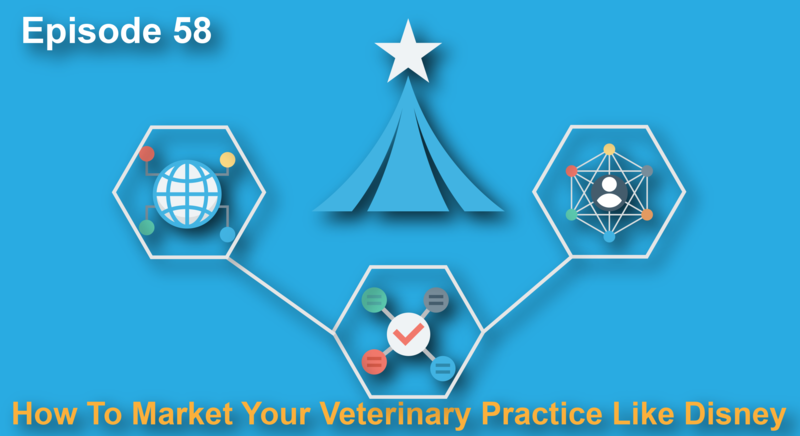 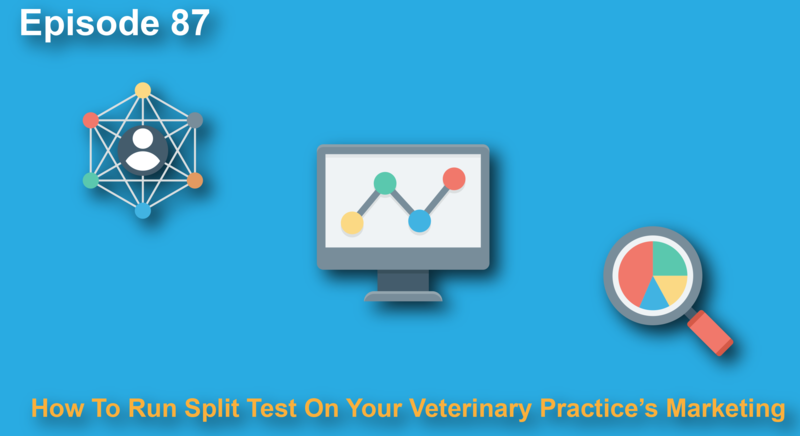 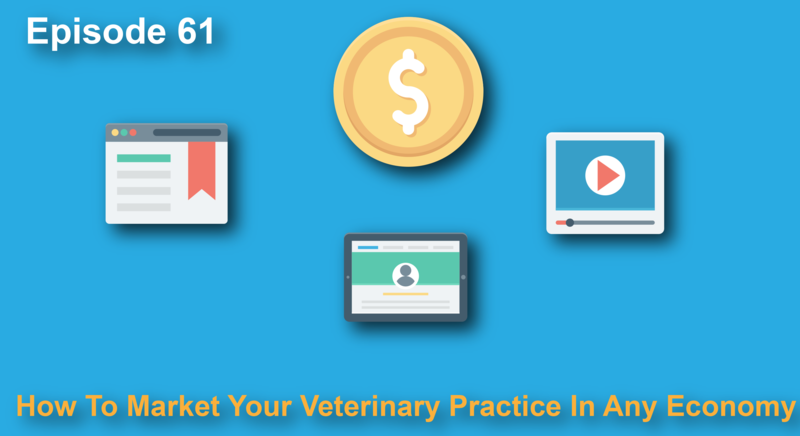 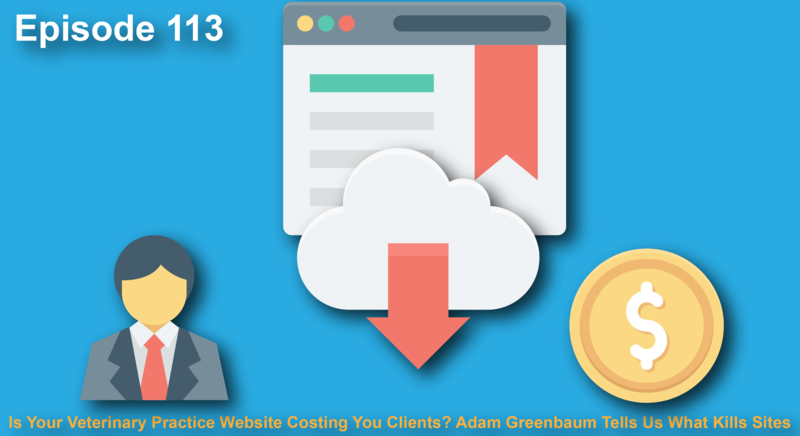 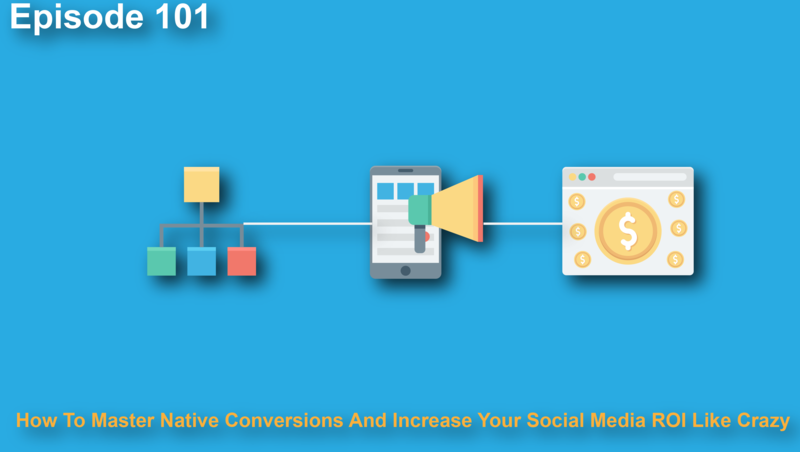 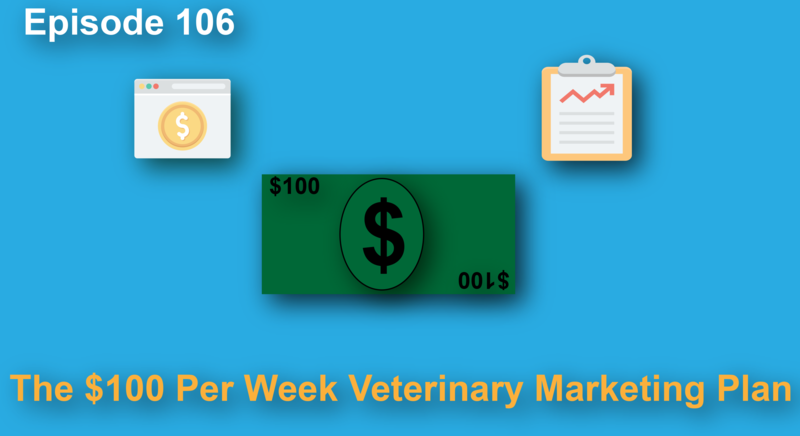 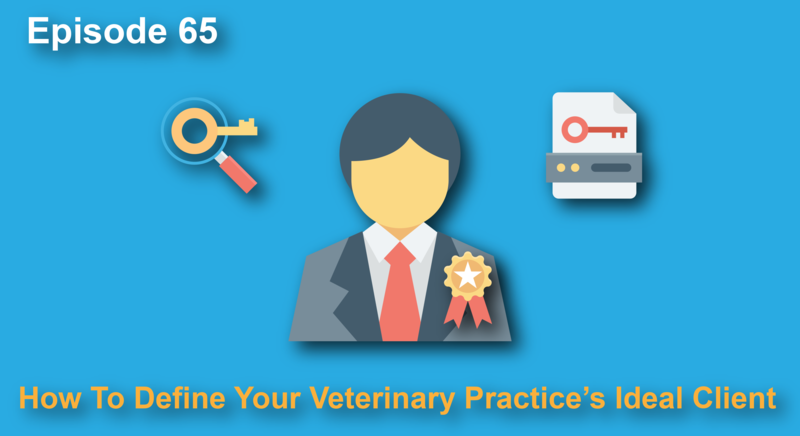 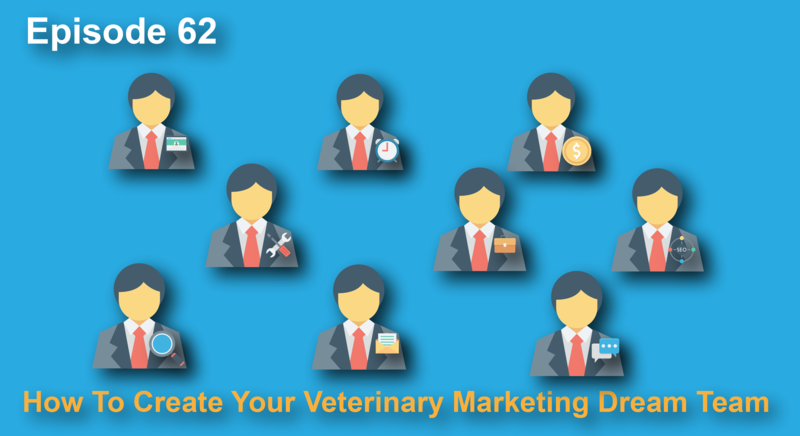 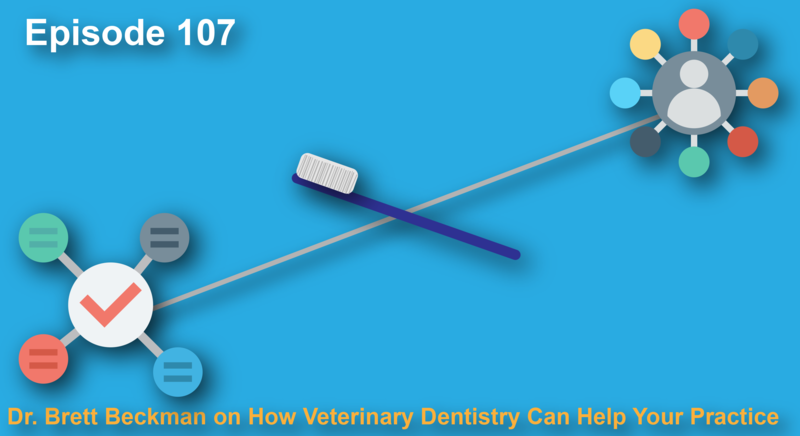 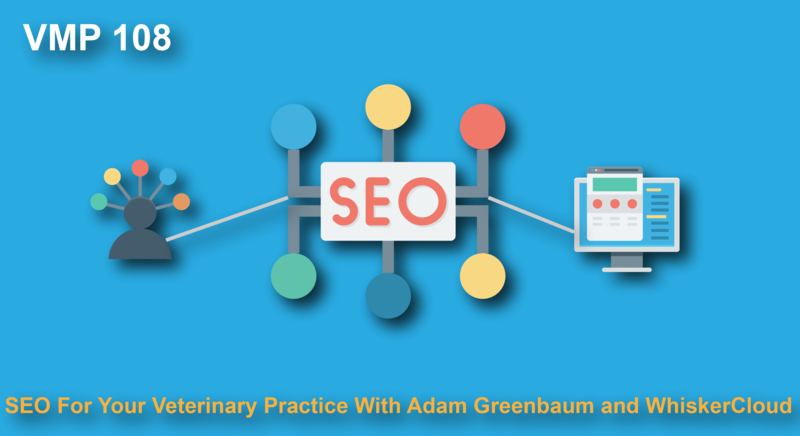 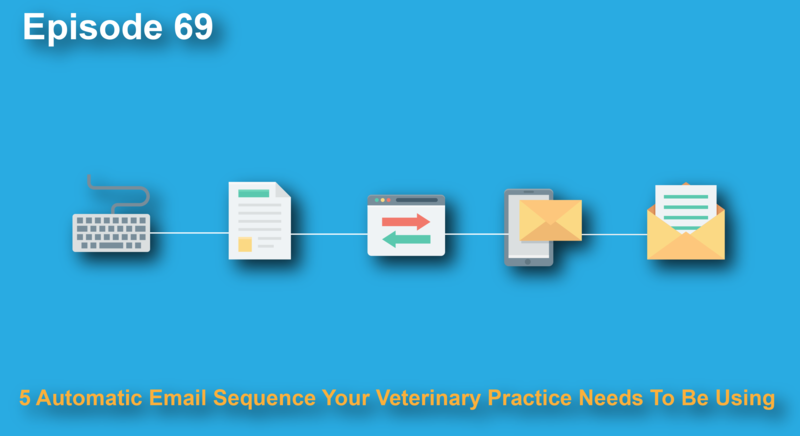 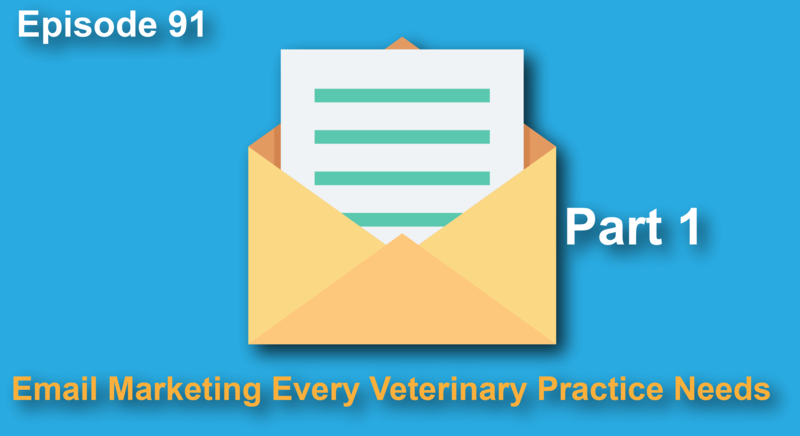 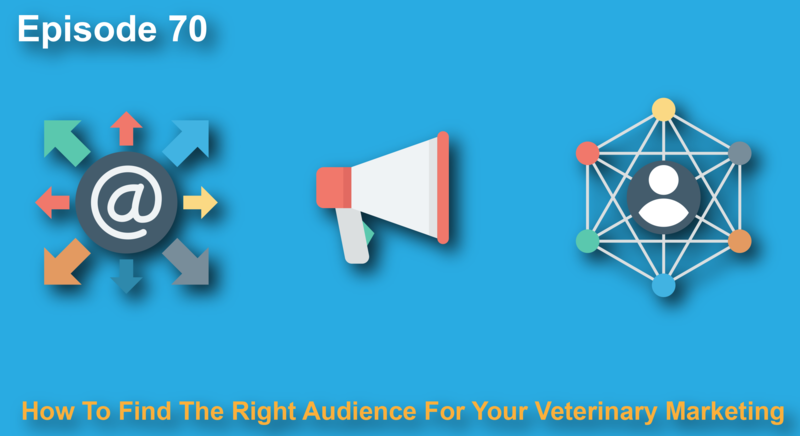 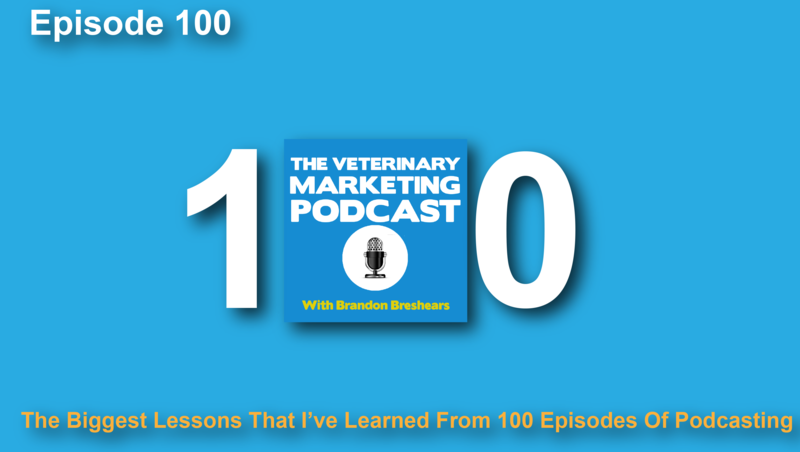 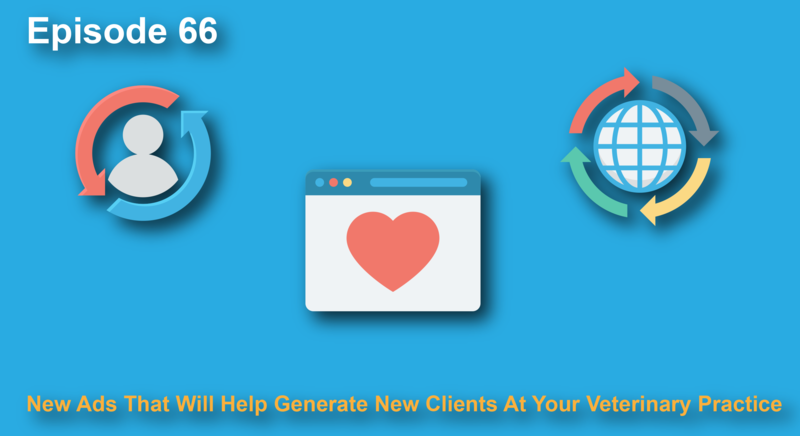 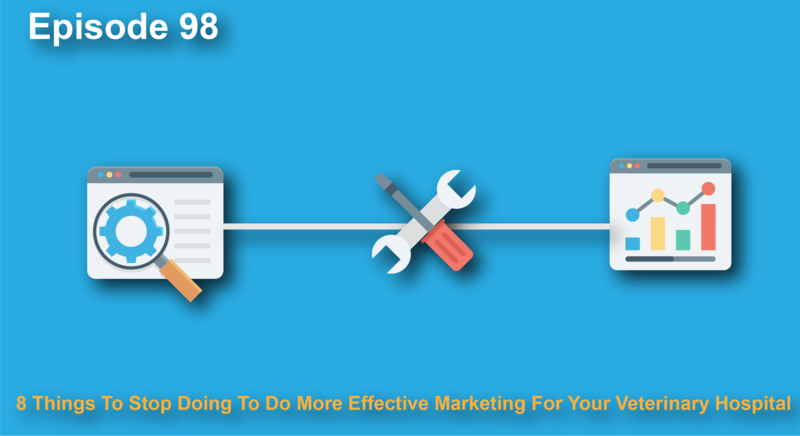 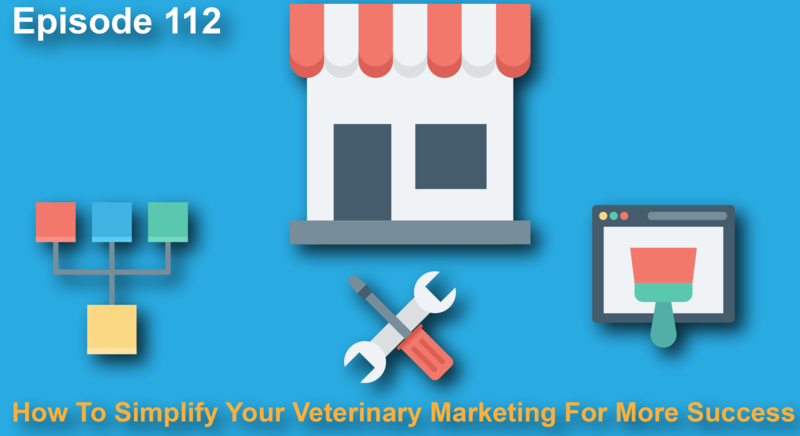 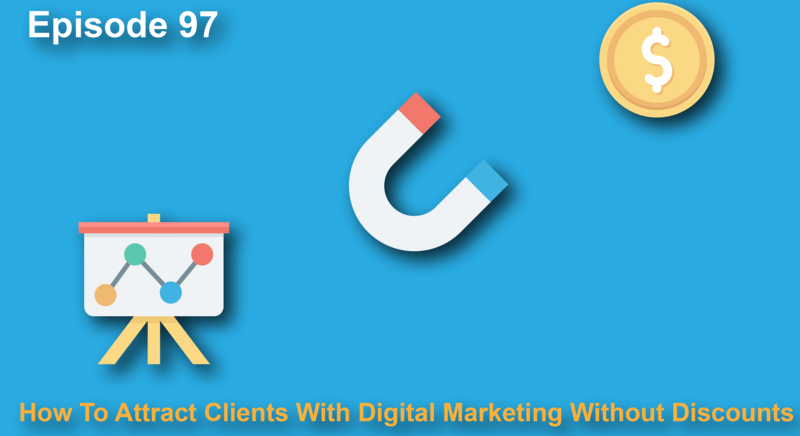 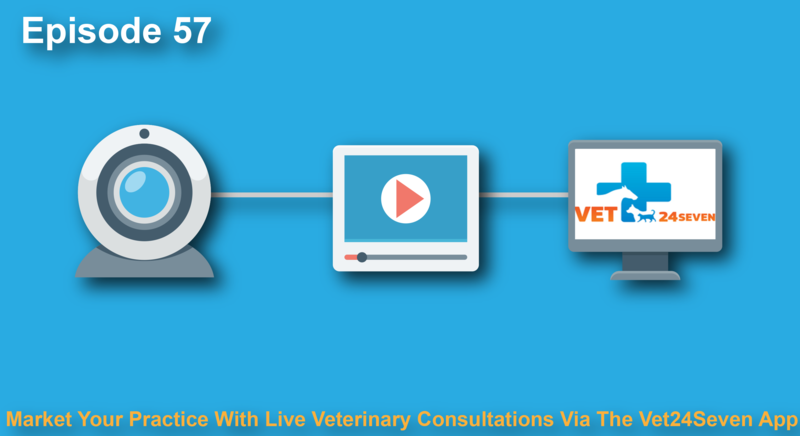 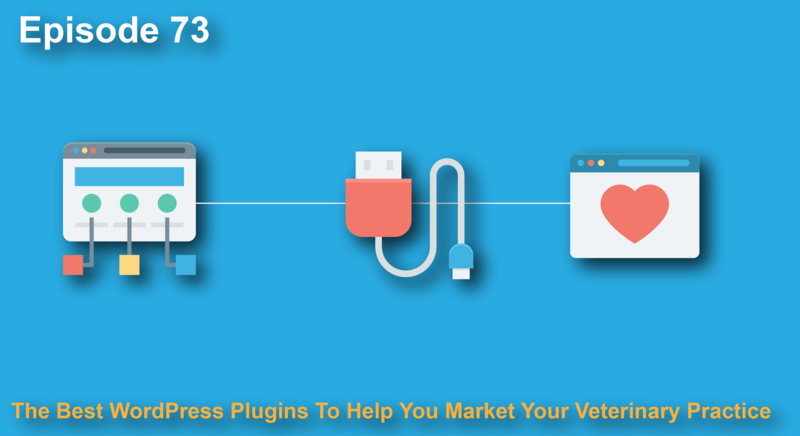 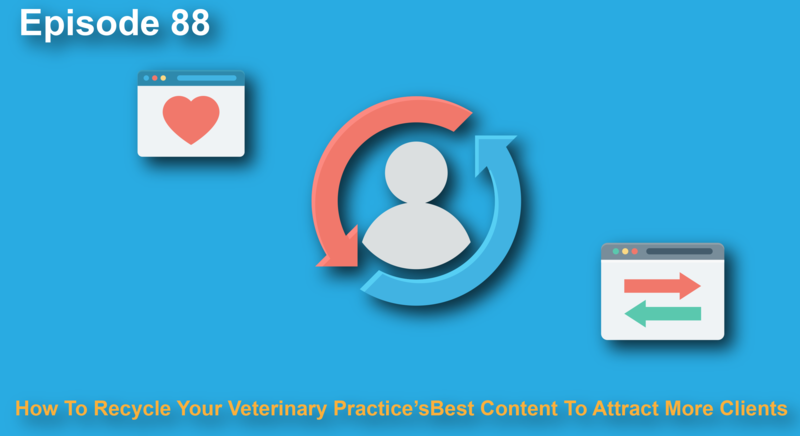 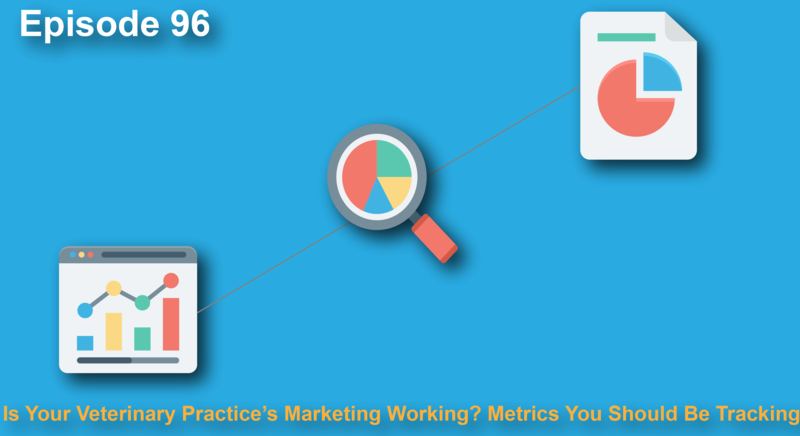 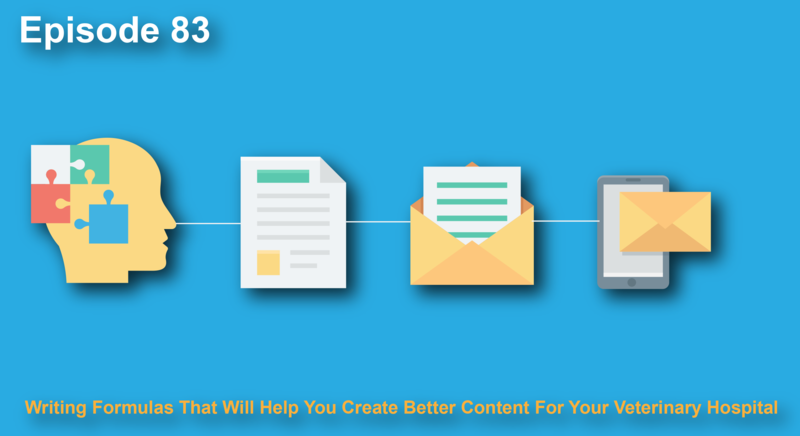 VMP 123: Does Digital Marketing Still Work For Your Veterinary Practice? 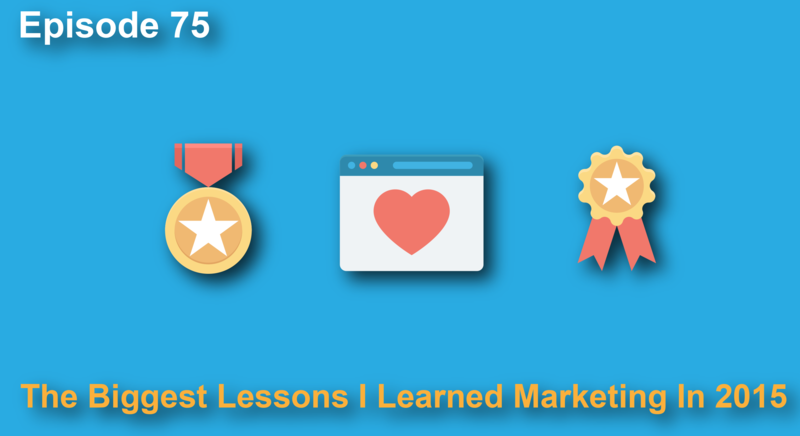 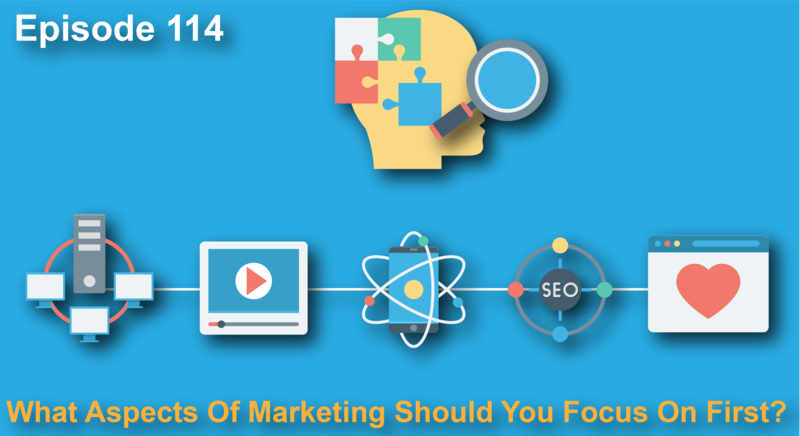 VMP 114: What Aspects Of Marketing Should You Focus On First? 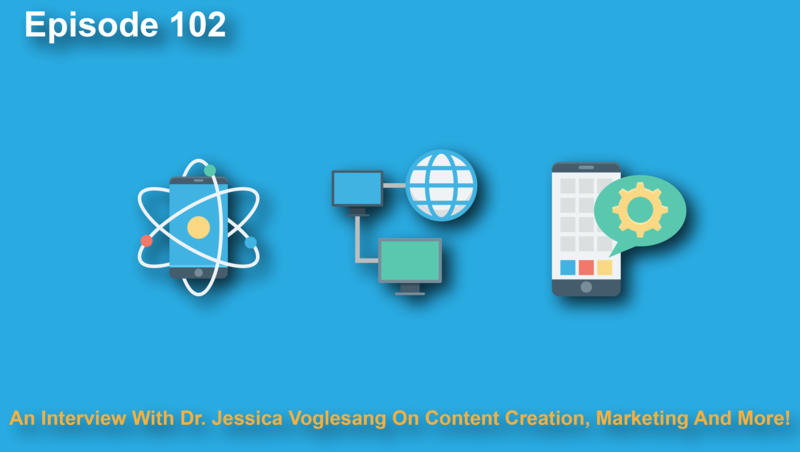 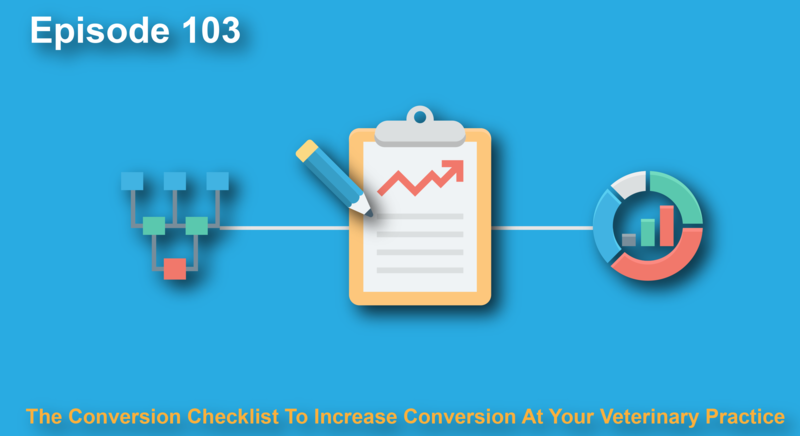 VMP 102: An Interview With Dr. Jessica Vogelsang On Content Creation, Marketing And More! 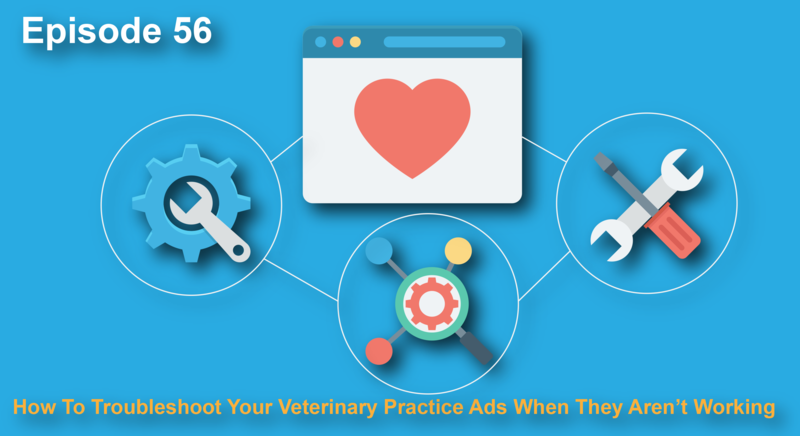 VMP 054: How To Avoid Hiring A Bad Advertising Company For Your Veterinary Practice & The Red Flags To Look Out For. 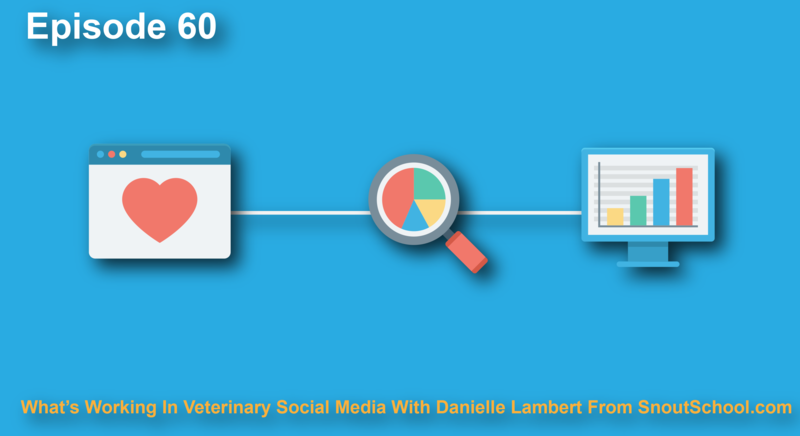 VMP 014: Interview With Danielle Lambert on How To Use Twitter For Your Veterinary Practice.